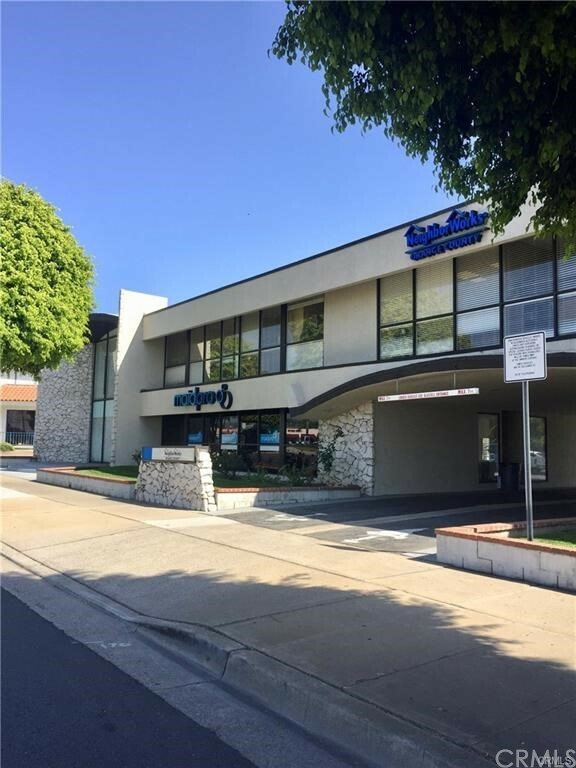 SVN Vanguard is pleased to present the NeighborWorks of Orange County Multi Tenant Office Building available For Lease. 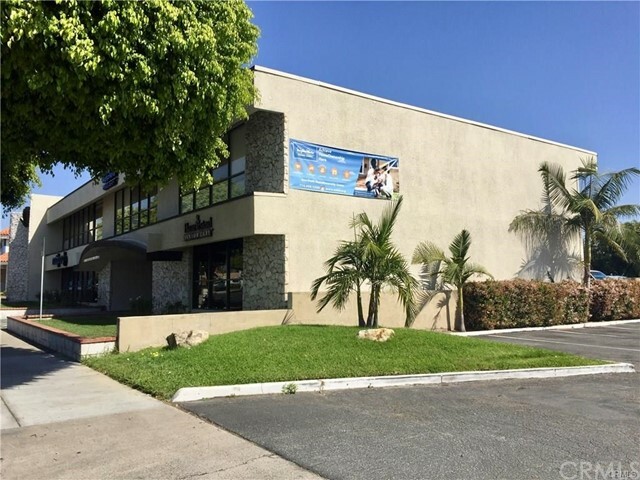 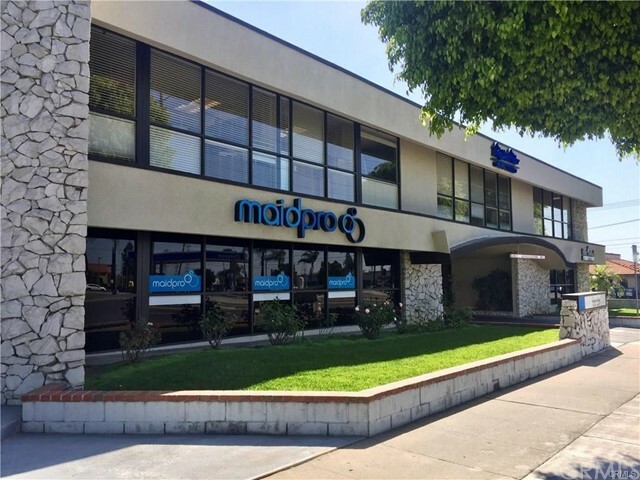 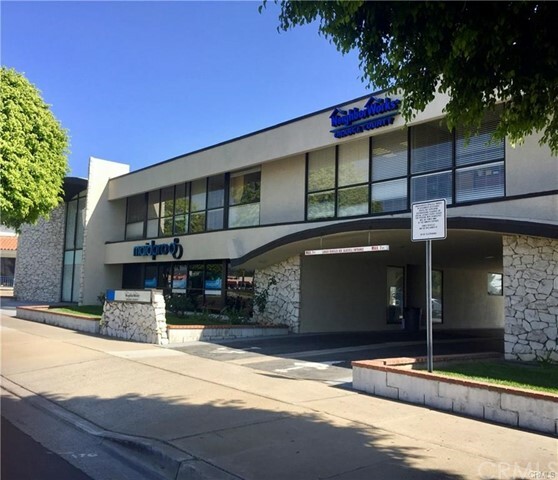 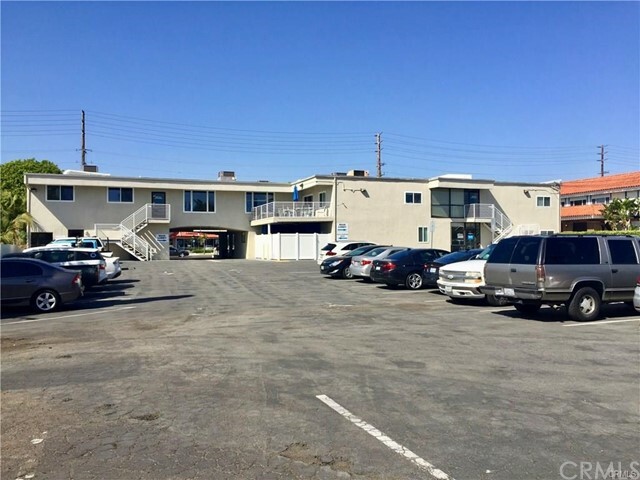 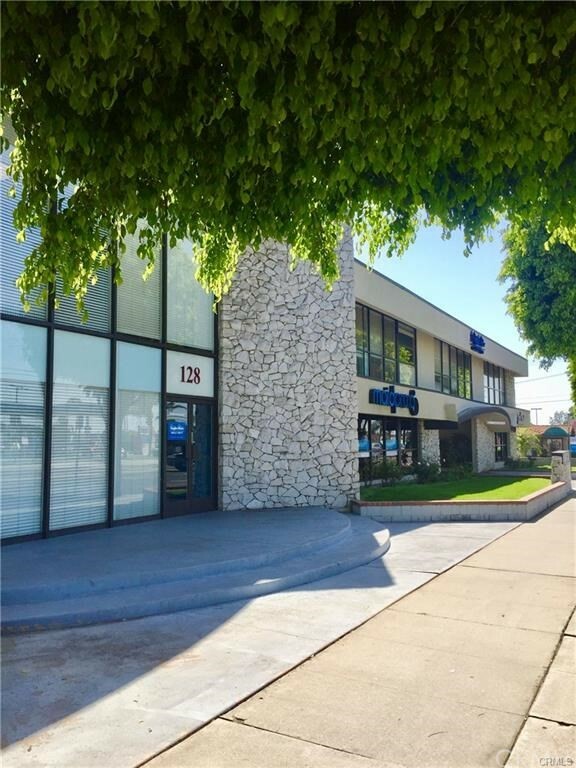 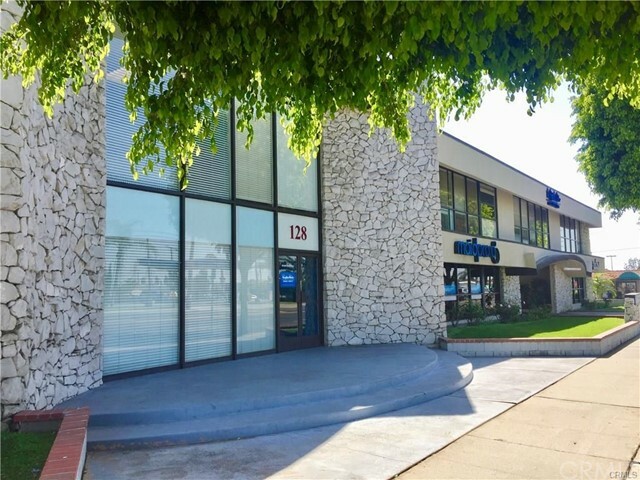 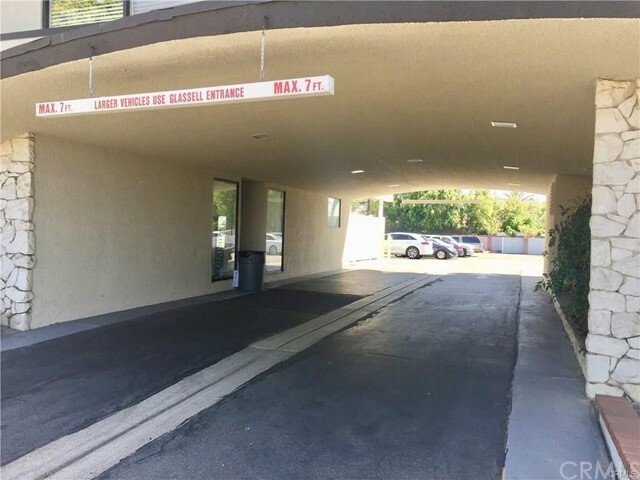 Multiple office configurations provide any office user ability to lease an office in an outstanding area with ease of access from Old Towne Orange, Southern California's 57 Freeway, 55 Freeway and the 91 Freeway. 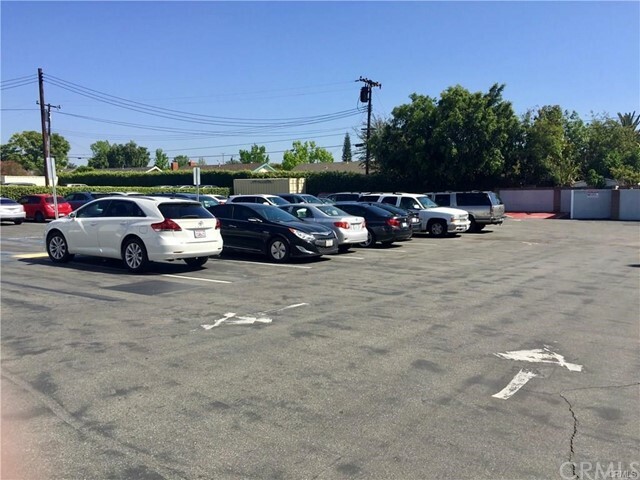 Onsite parking with multiple office configurations will yield opportunities to growing business looking to lease in the City of Orange. 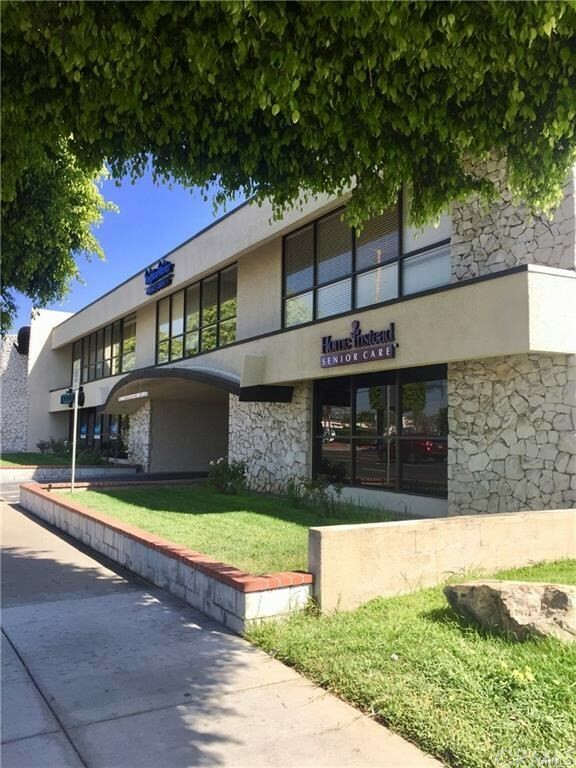 The NeighborWorks of Orange County Multi Tenant Office Building offers multiple suites, multi story configurations and ample parking for all. 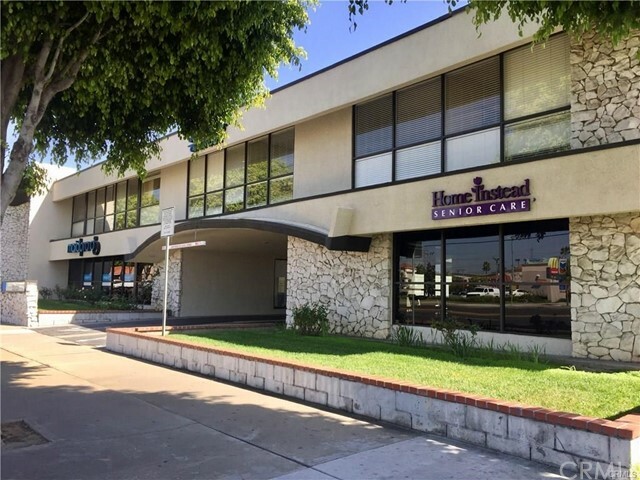 The NeighborWorks of Orange County building is ideally located near the intersection of Katella Ave (30,000 vehicles per day) and Glassell St (21,000 vehicles per day) for a total of over 51,000 vehicles passing the intersection daily.